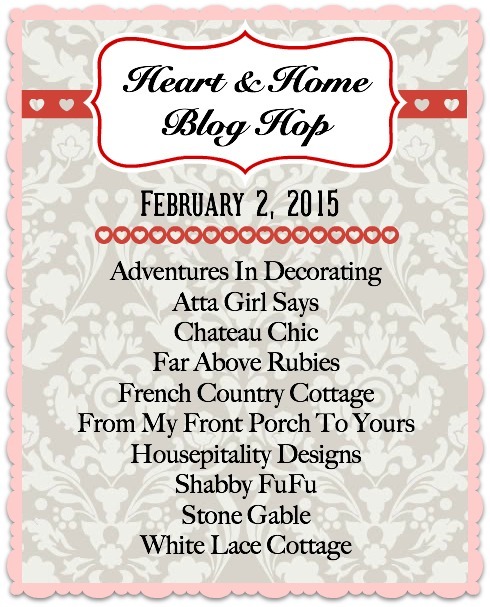 I am so excited today to welcome you to the Heart & Home Blog Hop. Today me and 8 other fabulous ladies will be sharing some Valentine inspiration. 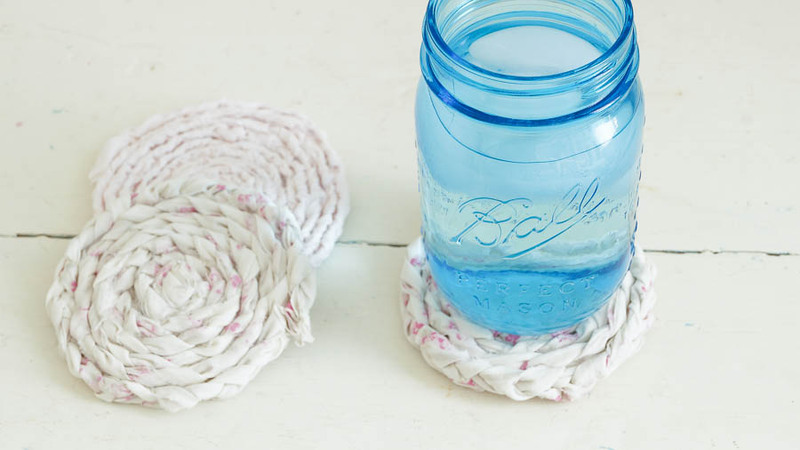 You will find anything from vignettes to recipes and most you can use for everyday and not just Valentines Day. I do not normally decorate for Valentines Day so I have to say I was having a hard time coming up with something for the hop. Then it dawned on me I was trying to hard to fit in with the normal red and pink Valentines. 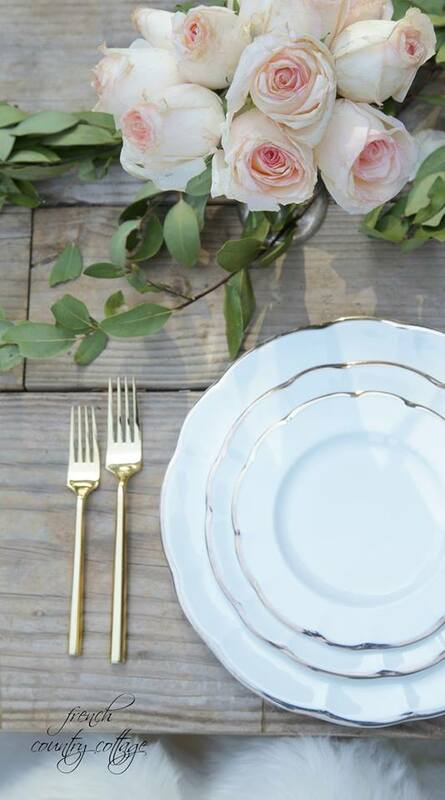 Though I love the everyday red and pink my style leans more towards a romantic vintage valentines that easily can transition into everyday. 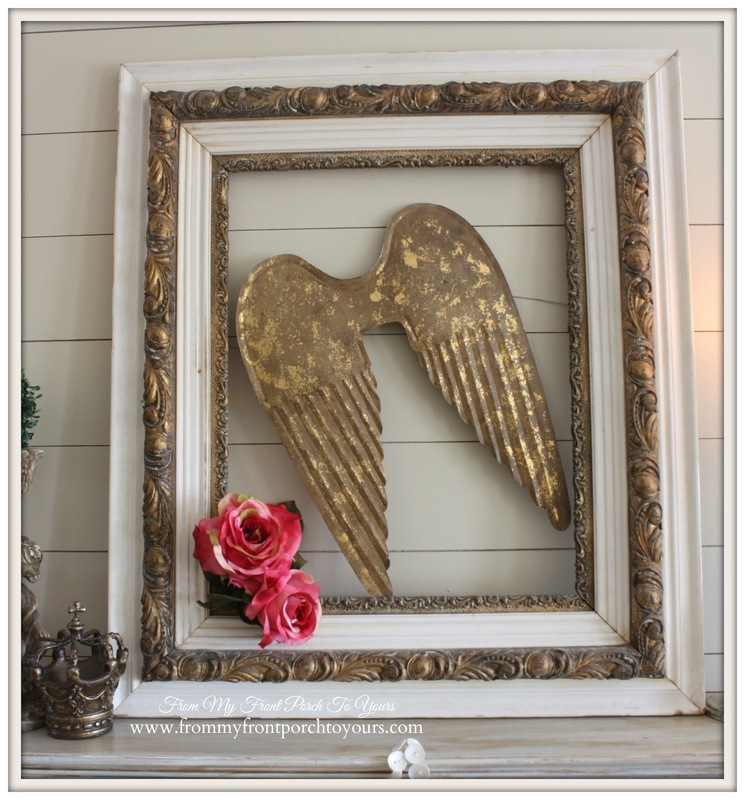 I knew I was going to build my mantel vignette around this vintage frame and then I remembered I had these angel wings I had purchased from Santos Cage Doll. The perfect start! 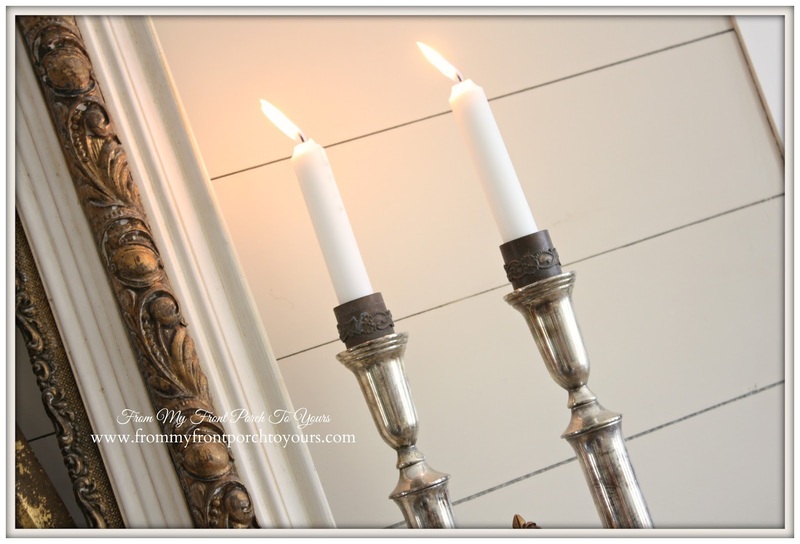 Silver plated candle sticks that were a wedding gift. Mr. Front Porch came home and looked at it and said it was very simple compared to my normal mantels and I said that was the intention! 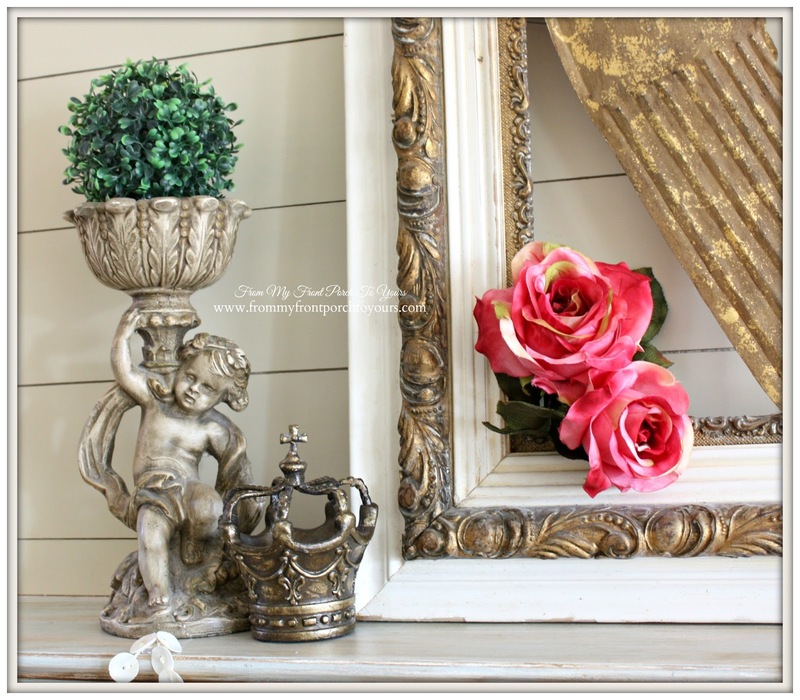 We are in the middle of completing our wood beam project in the living room so I wanted to keep it simple and sweet. Tomorrow I will be sharing an update on our wood beam project. Be sure to stop by and visit the rest of the ladies! 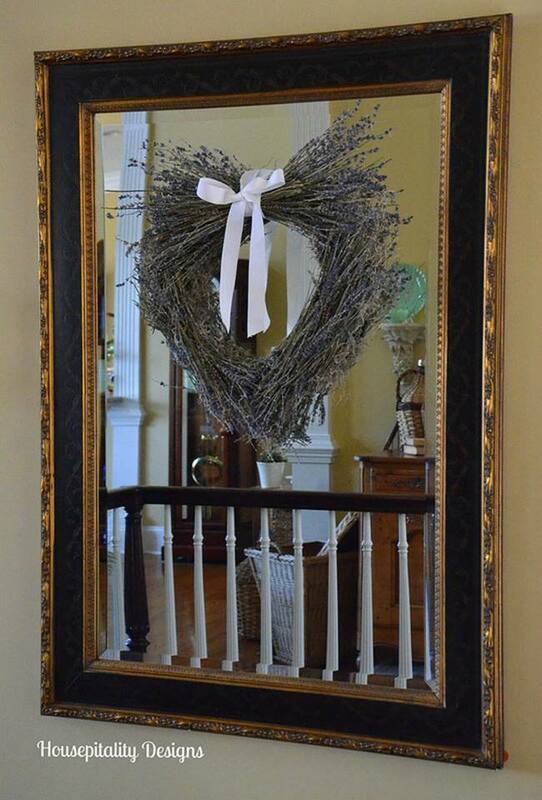 Pamela, your mantel is gorgeous! I adore the angel wings in the frame...beautiful. 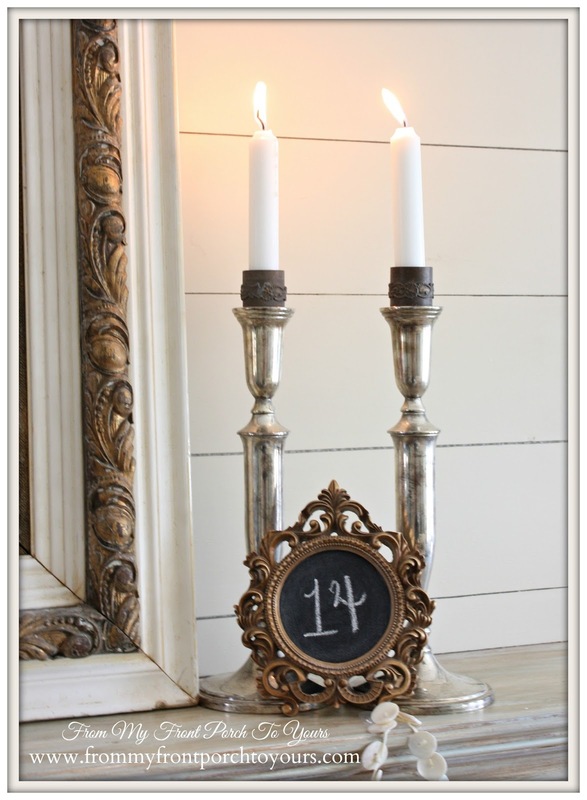 Your Valentine inspired mantel is perfection....Great touches of romance. How beautiful are those wings in the frame! !...Great partying with you.....and Happy Ground Hog day too! Pamela, What a great mantel! 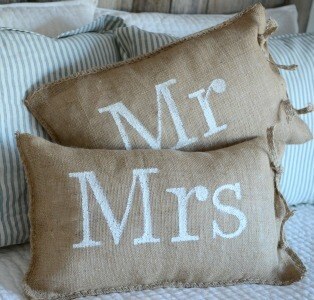 You are right, not your typical red/pink...yours is sophisticated and a bit rustic. I love it Pamela! 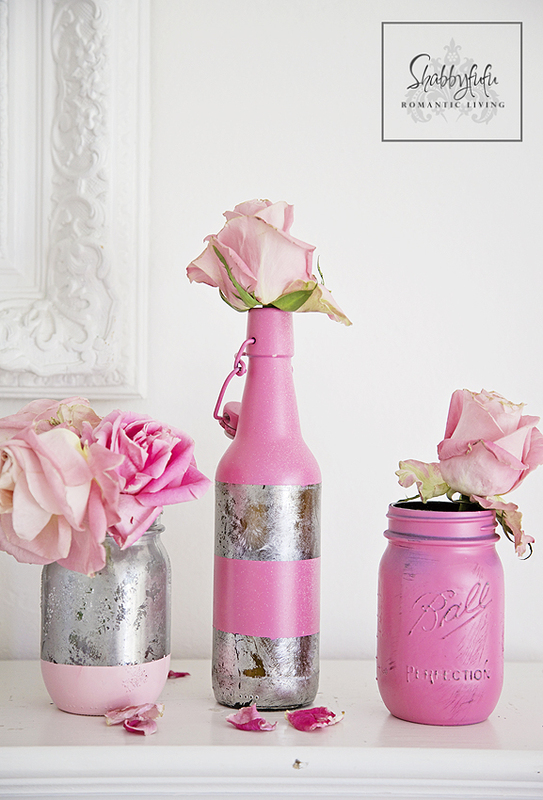 What a great way to make it "grown up" with the neutral colors and pop of pink! It's lovely, Pamela. I thought I spied a sneak peek when you posted that photo of your son on Facebook! I love those angel wings, and you're right, they're great for all year long, not just Valentine's Day. Thanks for inviting me to the hop. Beautiful Pamela! 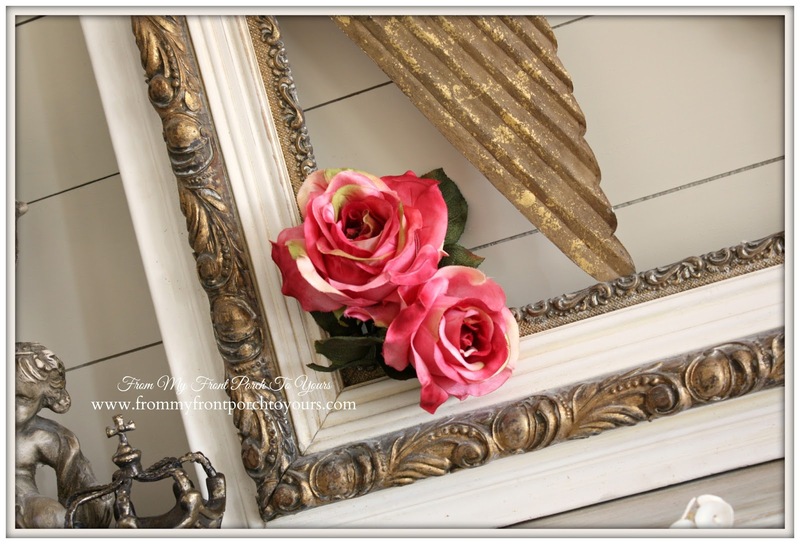 Love your frame and your sweet Angel wings...and of course those sweet pink rose's.Thanks so much for putting the blog hop together.Thrilled to be a part of an amazing and talented group of women! Perfect Pamela!!!! 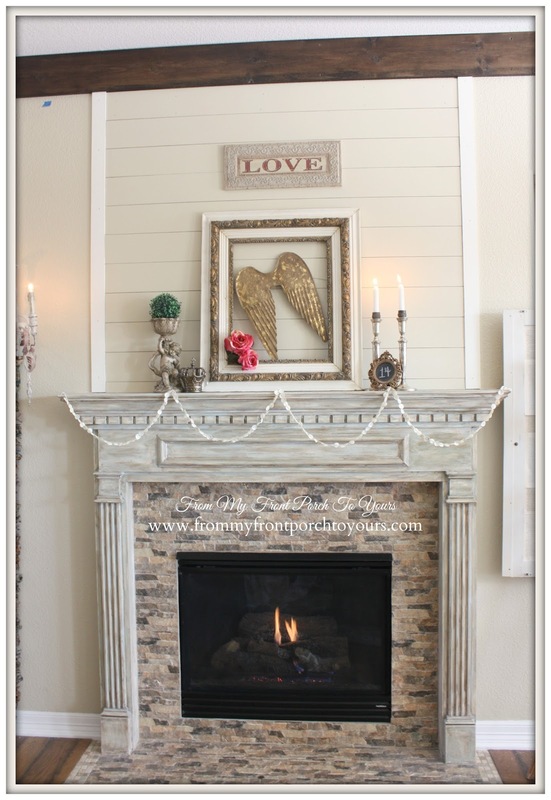 I'm in love with your mantel! 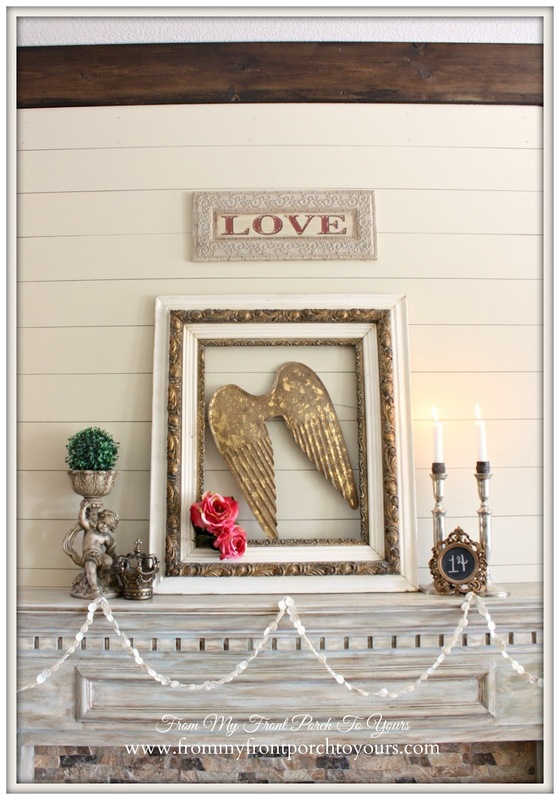 Love Love your french inspired Valentine's mantel Pamela!! The wings in the frame look beautiful! Very pretty. 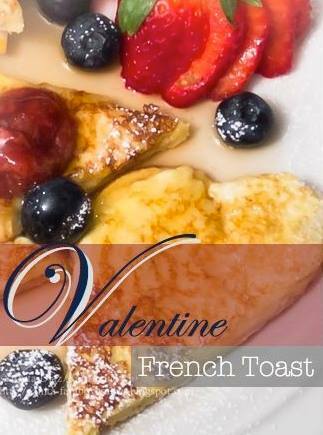 Perfect for Valentine's Day. 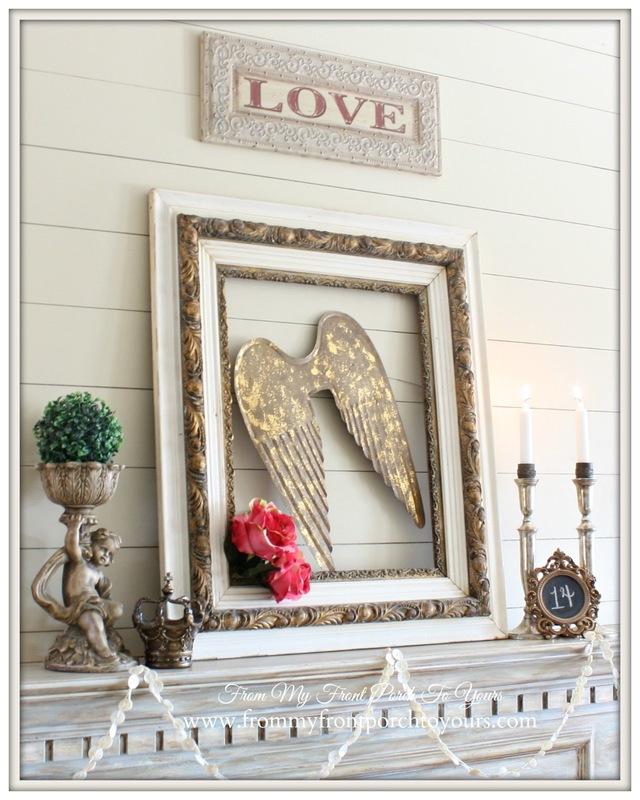 You nailed it, Pamela ... love your "romantic vintage" Valentine mantel! And, thanks so much for inviting me to be part of such a great party! That looks nice, Pamela even though I don't decorate for Valentine's. 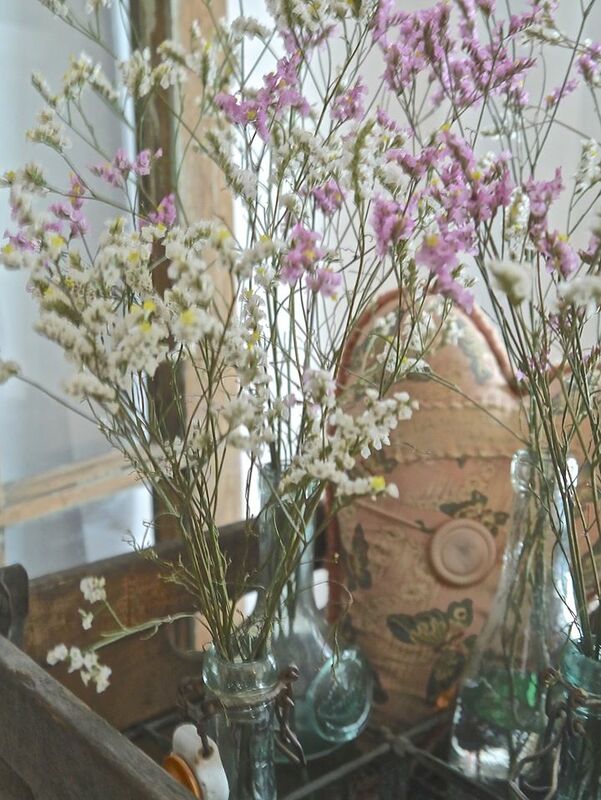 Your mantel is beautiful. The angel wings are perfect in the frame. Your new beam up there is awesome! 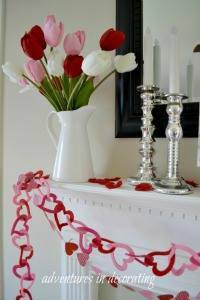 Pam, you did a lovely job with your Valentine mantle. I love the mini chalkboard. You've inspired me to get busy. 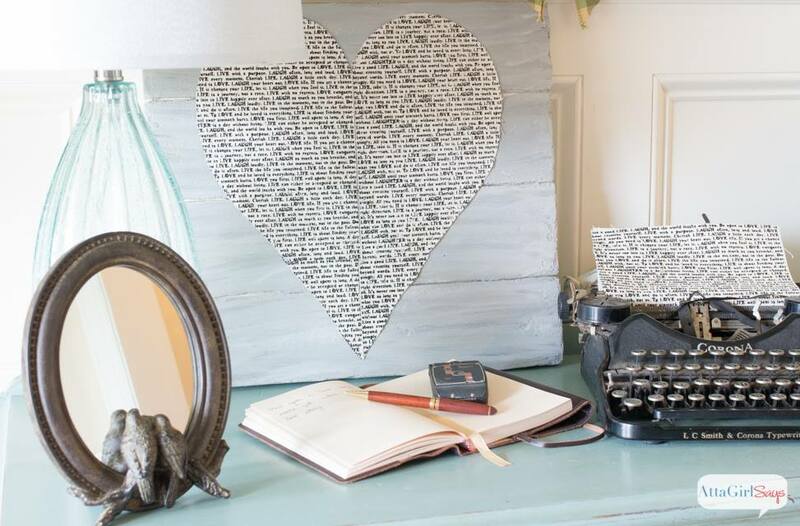 Loved your Valentine mantle and the wonderful chalk 14 frame....i have to try that!!! Have a great week. Soo cute Pamela!! I am loving that big frame and the little chalkboard cutie! !